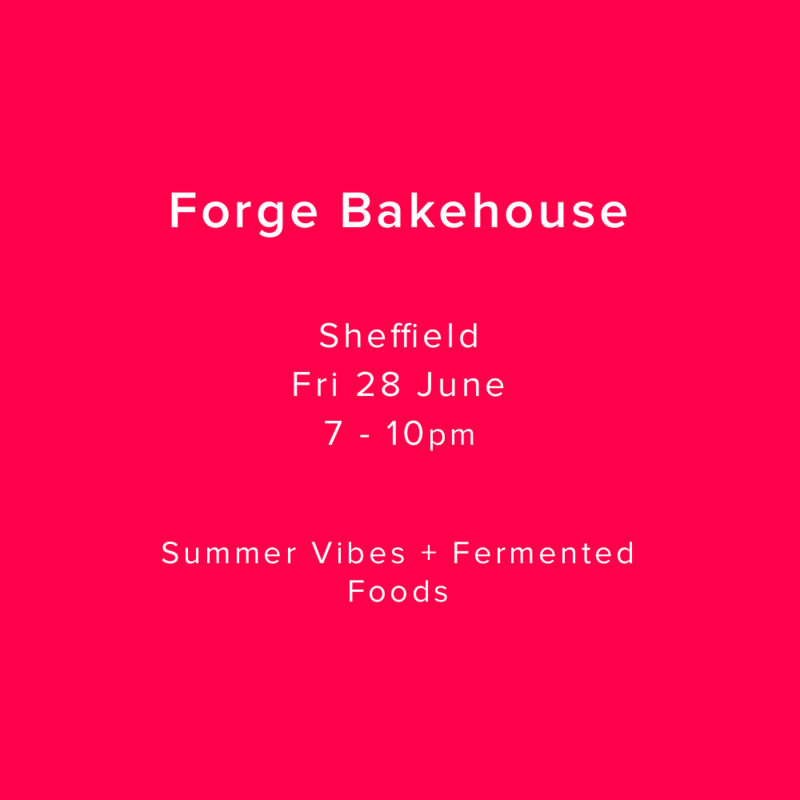 Our first event with legendary Sheffield bakers and brunch makers, Forge Bakehouse. 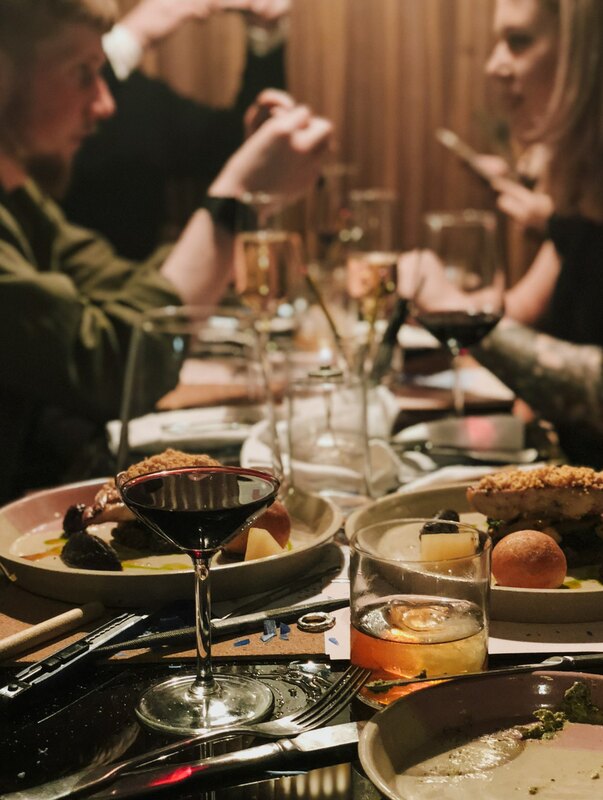 With a menu focussing on summer vibes and incredible fermented food, we’re super excited for this one. Come and carve wax with us into amazing jewellery creations, and we will cast them in solid 925 sterling silver. 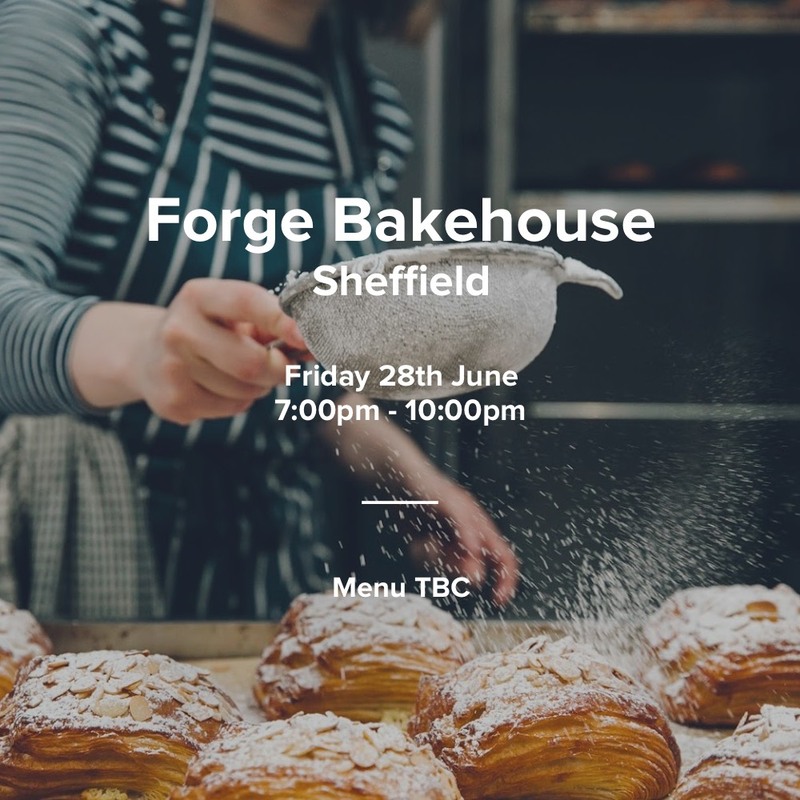 SINCE NOVEMBER 2012, WE’VE BEEN BAKING FOR THE PEOPLE OF SHEFFIELD AND BEYOND. Our bakers, chefs and baristas make everything from scratch – meaning we know exactly what’s in it. No improvers, no additives. 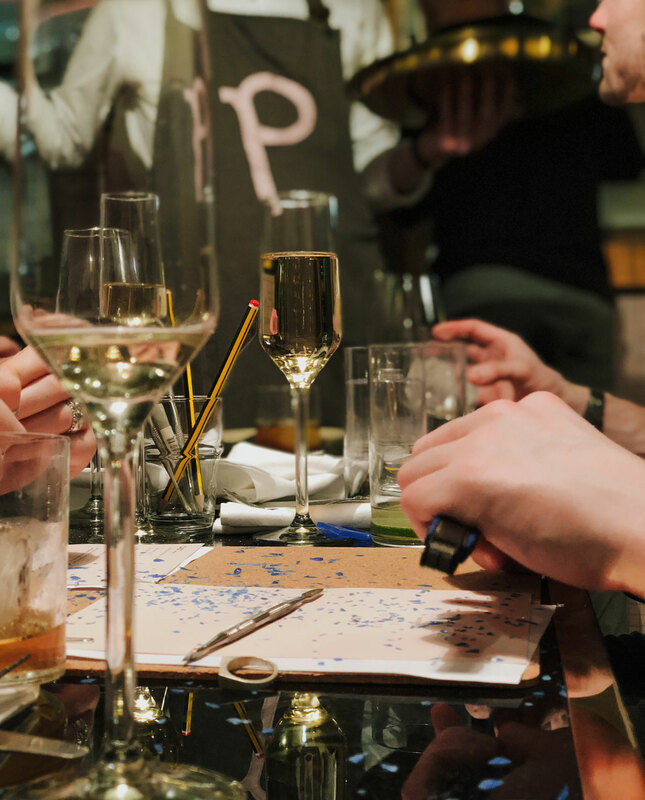 From small bakery, to bigger premises, to opening a cafe – our story has been one of growth. As demand has risen, so have we, filling our shelves everyday with exceptional bread and pastry, all made in house.